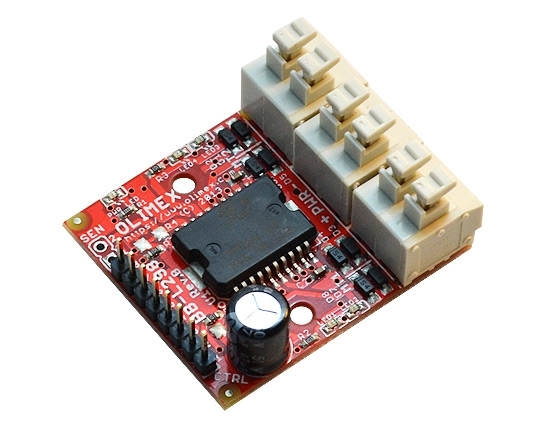 BB-L298 is dual full bridge driver with up to 2.5A and 7-40V working voltage. It is good to drive Gear Robot motors with reversal function. STATUS LEDs visualize power supply and driver direction. The power connectors are spring type for quick connect disconnect. 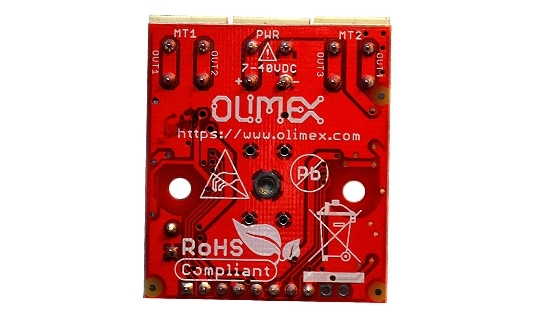 Inductive load protection diodes are included.